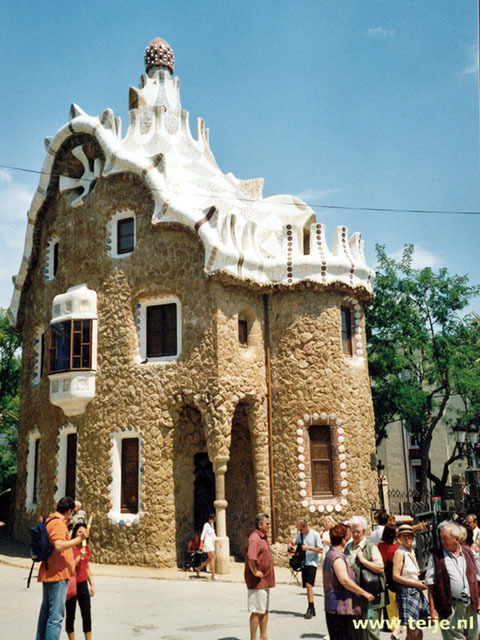 In 2001 we made a trip through Spain and Portugal and we were particularly charmed by Barcelona to which we later returned a number of times. But of course Spain has much more to offer, from the vast interior to the beautiful sandy beaches and the impressive cities. Such a vast country with so many languages, diverse culture, nature and history can be visited many times without getting bored. We are especially curious how things will end with Catalonia's pursuit of independence. 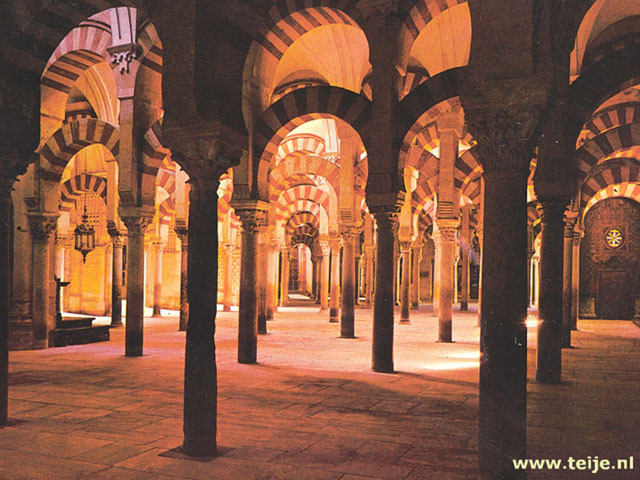 Here are our travelogue(s), photographs, online jigsaw puzzles of travel pictures and information about Spain.